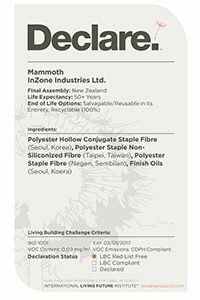 Mammoth™ NOVAhush Panel Absorber acoustic insulation is 100% polyester and designed to be used as an interior surface lining in commercial or residential spaces to help reduce noise reverberation. It is a semi rigid board in white, black or grey and can also be used within HVAC ducting. NOVAhush Panel Absorber gained the supreme Group 1s rating under the ISO 9705 Fire test, making it a versatile and safe choice for any surface liner. Ducts for HVAC systems: external surfaces. Acoustic treatment and pipe insulation with air handling plenum. High Acoustic performance – up to NRC 1.05. Safe to use as an Interior surface liner – ISO 9705 Fire Test – Group 1s rating. 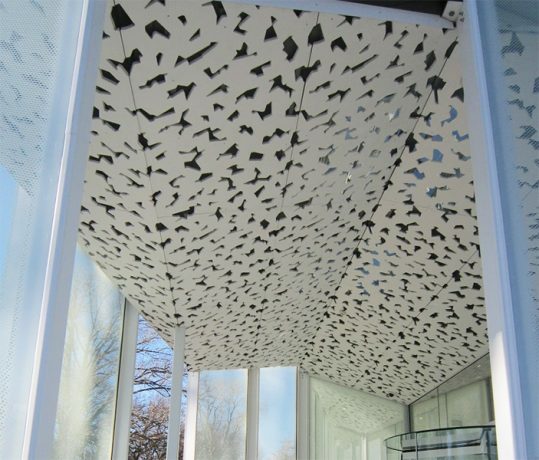 Mammoth™ NOVAhush Panel Absorber is not affected by moisture. If, for any reason, it gets wet it will dry out with no adverse effect on its performance or durability. Mammoth™ NOVAhush products are light-weight and easy to handle. No precautions are required for handling the product – it will not cause irritation when touched. 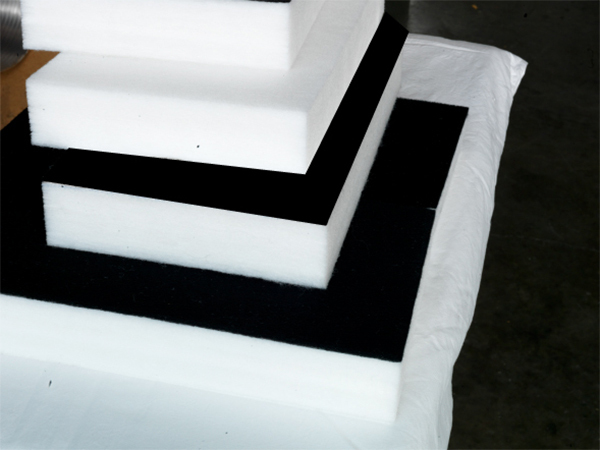 Mammoth™ NOVAhush Panel Absorber can be manufactured with a white or black face. All products are resistant to vermin. Odourless, non-irritant and chemical free.